The first few years of your child’s life are crucial to the development of personality and intellect. This is a period during which learning takes place at an accelerated pace. 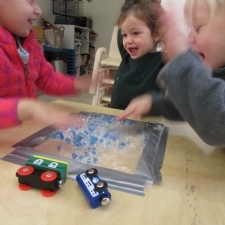 We provide the sense of security and loving care that toddlers need to thrive during this stage of intense learning.